Juj is an LA beatsmith native with a serious case of the knuckleball. His style is much like an acquired taste. At first, it may seem like a chaotic mess with seemingly arbitrary sounds and beats that miss the mark. The reality of it all is that once you understand his style, you’ll soon begin to appreciate this difficult art form. 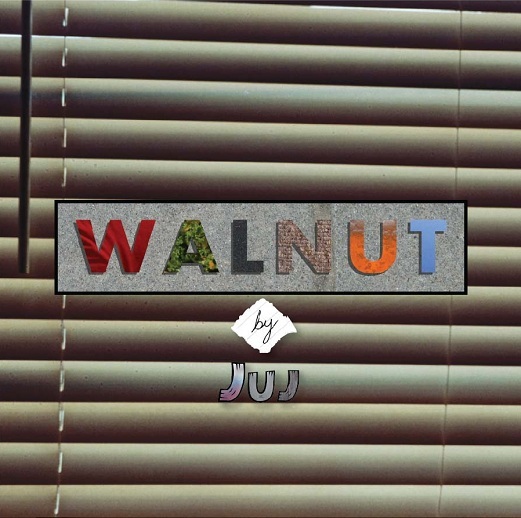 Walnut is Juj’s third official release after a two-year break from his sophomore album Slack. Within Walnut, you’ll hear typical Juj style. What is this said style? It’s a whole bunch of effects, off-beats, and occasional ambient moods sweeping and painting across the musical canvas. Each tune is a character of its own that ranges from droning to ambient to downtempo. Walnut is an extremely dynamic album that you should definitely not brush off. Let this album become the catalyst for you becoming a music connoisseur.